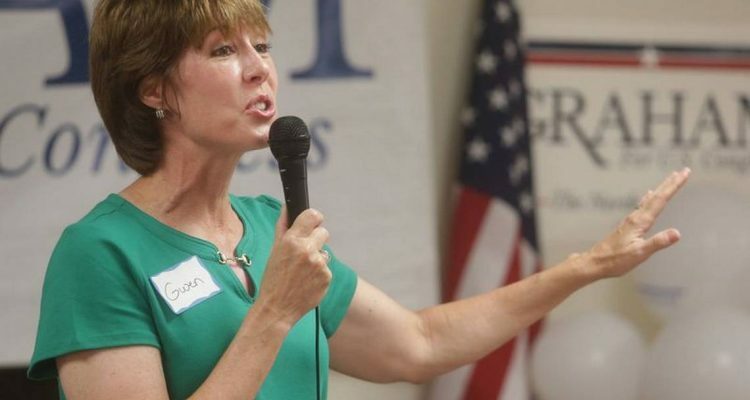 Democratic U.S. Rep. Gwen Graham says she wants to run for governor, and she plans to run for governor. But there’s one very important factor that’s weighing on her decision: her husband has cancer. 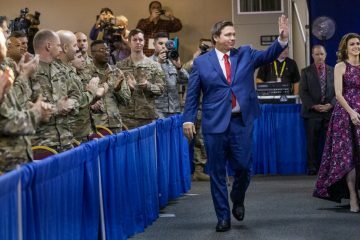 “Every part of me wants to run for governor, that’s what I feel passionate about, that’s what I know I need to do for the state of Florida, but things happen in life that could take me off that path. I hope not,” Graham said Wednesday evening while conducting her last “work day” as a congresswoman — helping sell Christmas trees at an outdoor stand. 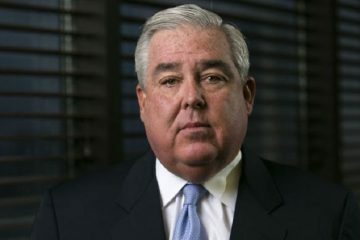 The work days were a signature of her father Bob Graham‘s time as Florida governor and a U.S. senator. 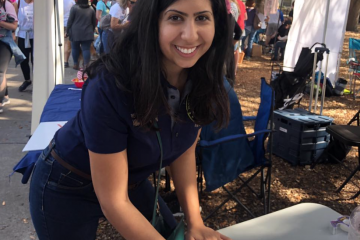 Like her father, she spends time experiencing different jobs as a way to reach out to constituents and voters. She decided not to seek a second term in Congress after the Florida Supreme Court ordered new congressional districts be drawn so that don’t favor incumbents or political parties. Graham’s district became far more Republican and she decided to explore a 2018 run for governor rather than risk re-election. She sounded a lot like a candidate when talking with reporters outside the Christmas tree stand, saying she plans to campaign in all 67 counties and discussing her campaign strategy. But she said she’s waiting to see how treatment progresses on her husband Steve Hurm‘s prostate cancer. Republican Gov. Rick Scott is leaving office in 2019 due to term limits. 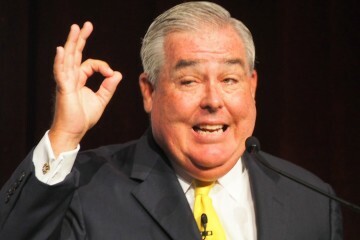 Among other Democrats believed to be considering a run are Tampa Mayor Bob Buckhorn, Miami Beach Mayor Philip Levine and trial lawyer John Morgan. Republican Agriculture Commissioner Adam Putnam is also considering a run. The Republican Governors Association is already preparing for a potential Graham candidacy, wasting little time after this year’s election to begin attacking Graham in news releases. The association called Graham “just another Washington politician.” Graham hadn’t held elected office before winning her House seat two years ago.